The subwoofer gives you the best quality sound in a neat, compact unit. It can be easily arranged to match your living room design and give it a classy look at the same time. Powerful Audio For full, balanced sound there’s 6000W of power, while the Mega Bass sound setting gives low end tones a boost. 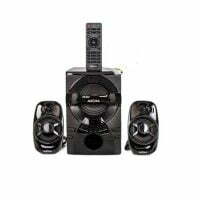 It provides awesome surround sound for gamers, movie & music lovers. If you have power problems, dont worry. 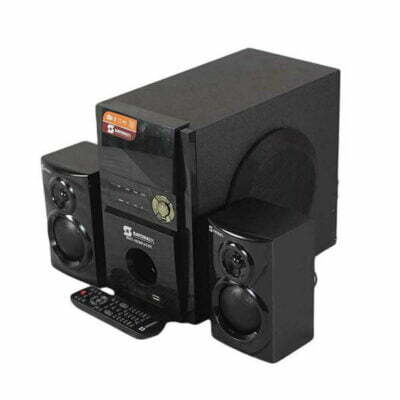 With this Sayona subwoofer, you can use either DC/AC. With the right power inverter, you can actually power this system with your car battery.